ACTRESS Nicole Eggert took to Twitter to allege that Scott Baio molested her when she was his 14-year-old co-star on Charles in Charge - sparking a heated online war of accusations and denials. "Ask @scottbaio what happened in his garage at his house when I was a minor. Creep," Eggert tweeted in the morning, starting their angry back-and-forth. The "Baywatch" star's tweet came in response to Baio tweeting about supporting Donald Trump, The New York Post reports. "It started when I was 14," Eggert tweeted. "Wasn't a one-time deal." Baio - who played college student Charles, caretaker to Eggert's young character Jamie, eldest of the three Powell siblings in the 1980s sitcom - fired back, as did his wife, Renee. 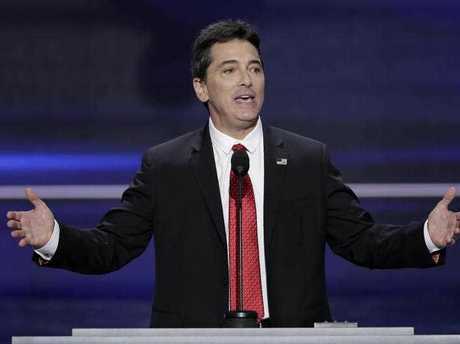 "Scott's legal team has served u more than 2 cease & desist letters," Renee wrote, tweeting as @Mrs­ScottBaio. 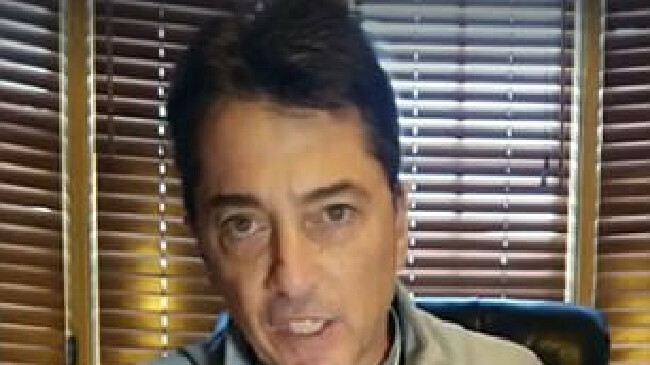 "I'm about to do a Facebook live," Baio himself chimed in from @ScottBaio, "to prove her claims are 100% lies!" He then posted a 16-minute ­rebuttal. "The reason I'm doing Facebook Live is because no one can edit me … This is the truth." He then complained that Eggert first made false molestation claims against him in 2012 - when she was promoting reality shows in which she was appearing - and he opted at the time to keep his "mouth shut," assuming she'd stop on her own. Instead, he complained, she "just won't let them go." Eggert began teaming up against him last year with Charles in Charge co-star Alexander Polinsky, Baio complained. But Eggert has never taken her claims to the cops, he noted. "I don't know what else to put out there," Baio tells the camera at the end of the clip. "She's my best friend in the world, then all of a sudden I'm the bogeyman," Baio said of Eggert, apparently referencing her warm remarks about him during a 2012 interview with Yahoo. "I would love to work with him" again, Eggert told Yahoo of Baio. "There are a lot of weird, strange rumours about things that went on between us, but we became really good friends and everything is way more innocent than it was made out to be," she said. "I would love to work with him again and I'm friends with his wife," she added. Baio ended his video by calling Eggert's accusations a matter of he said/she said. "The problem with almost all he said/she said cases is they're he said/she said," Baio told the camera. "Now go prove it or disprove it … the real problem with this is people with legitimate claims aren't taken seriously, and that's too bad." Eggert has also claimed she lost her virginity to Baio at age 17. 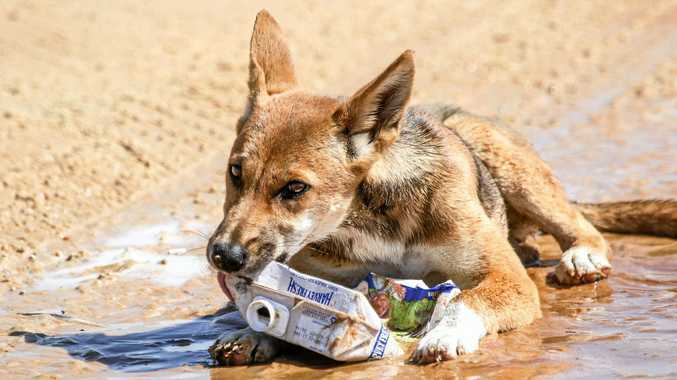 This story originally appeared on The New York Post and has been republished with permission.